Here's a first look at Henry's new shoot for the 2019 Boss eyewear campaign. Senior Brand Manager at Safilo UK, Rob Pritchard released it today... which means there's more on the way! 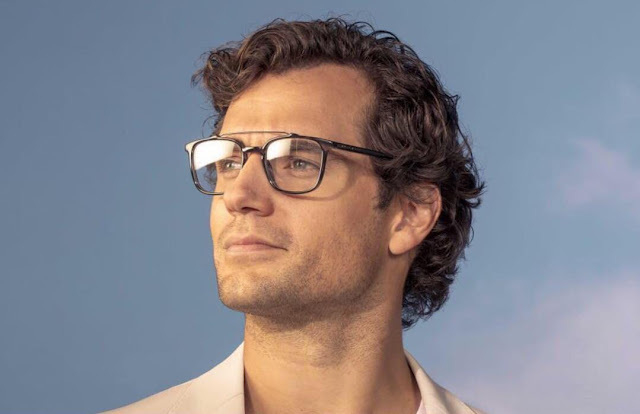 While fans loved Henry's short 'do in last year's ads, his Witcher/Clark from Man of Steel look is totally winning everyone over. We'll post the new pics from the spring/summer 'Sharpen your Focus' campaign as we get them! UPDATE #2 (2/6): An English store has shared a third new photo. 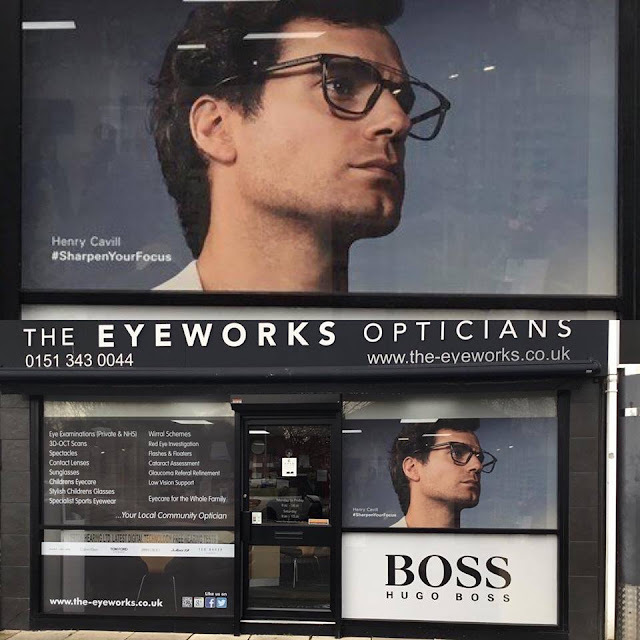 UPDATE #3 (2/13): A London display features another new photo with Henry. Love these glasses. Great look! I am loving these photos, they are just gorgeous. 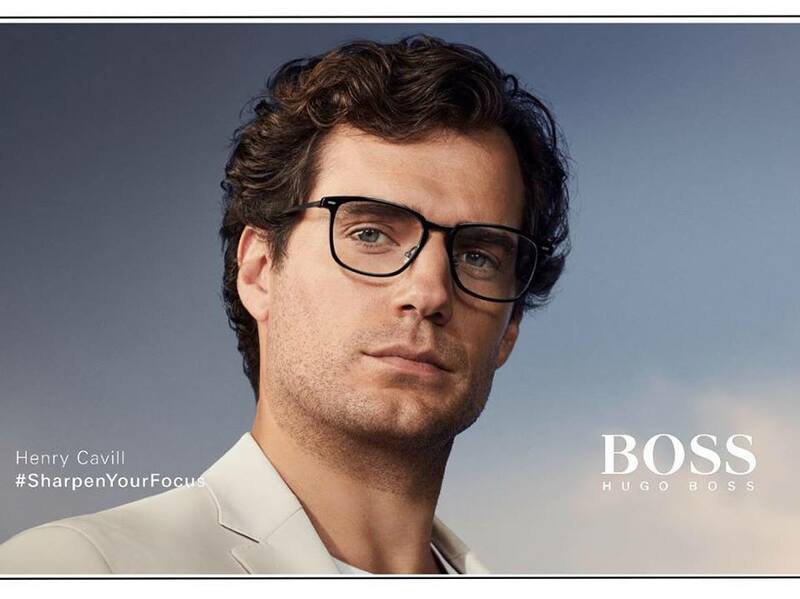 The 2018 campaign was brilliant...but these photos just seem more relaxed, more "Henry", and very suave. Too precious, can't wait for more pics!! Ahhhhhh, what a feast for the eyes. Polished, intellectual and classy look.